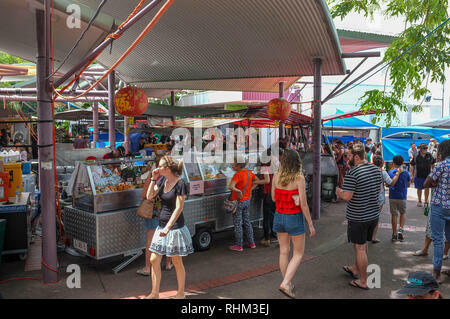 Police mobile CCTV trailer in a street of Darwin city in the Northern Territory of Australia. 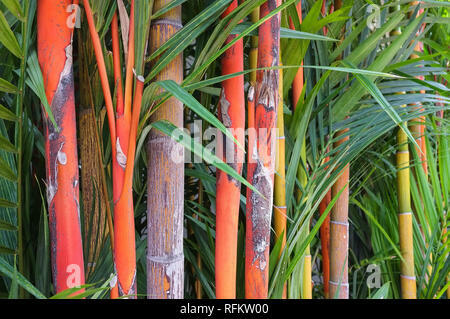 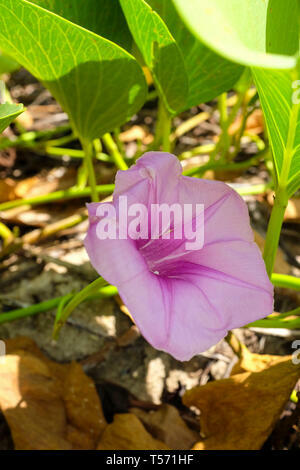 Ipomoea pes-caprae, also known as bayhops, beach morning glory or goat's foot on the beach in Darwin, Northern Territory, Australia. 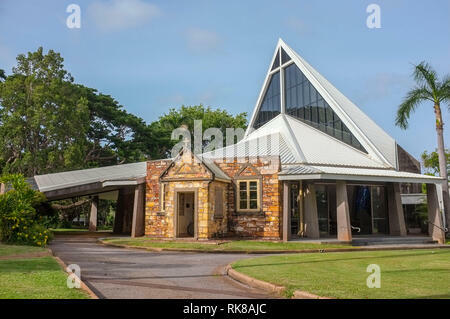 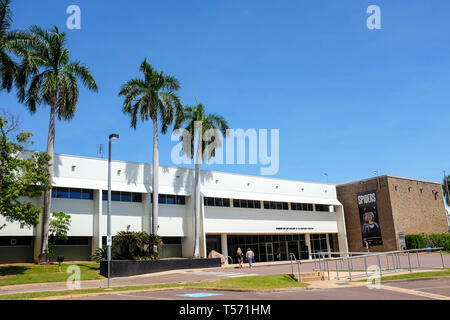 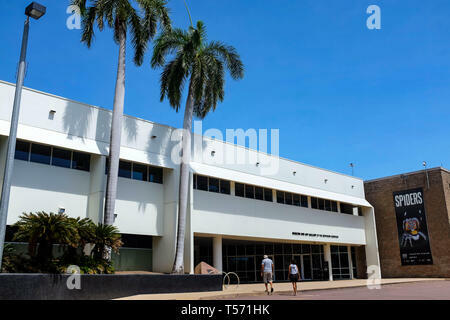 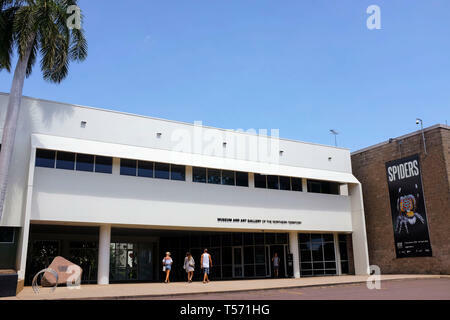 Front entrance of the Museum and Art Gallery ofthe Northern Territory in Darwin, Northern Territory, Australia. 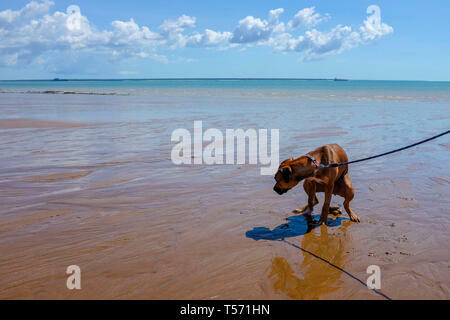 Dog defecating on the beach. 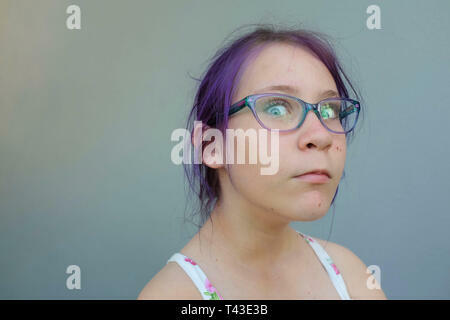 Portrait of an expressionless teenage girl with purple hair and prescription glasses against a grey wall. 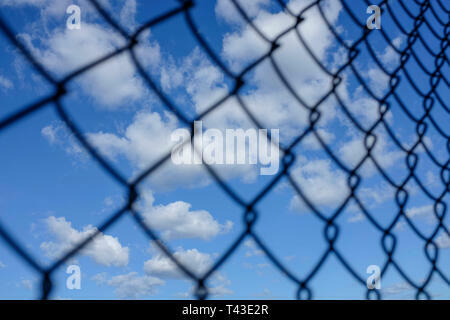 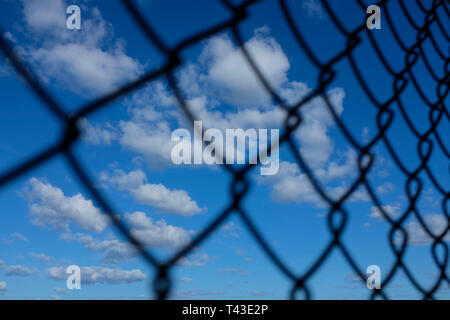 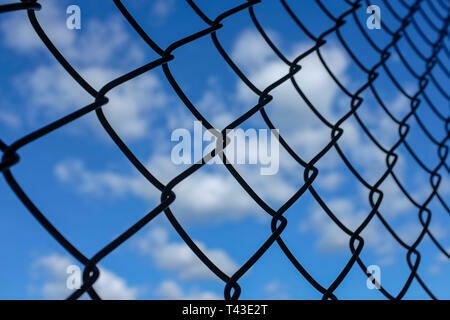 Blue sky with white clouds seen through a chainlink fence. 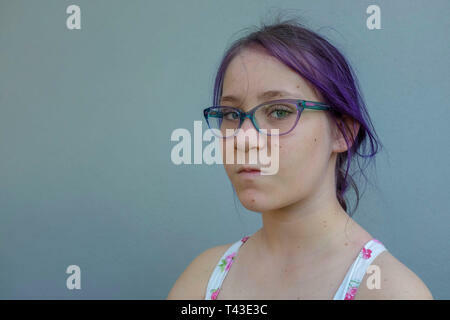 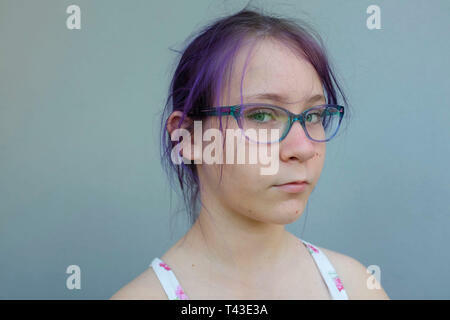 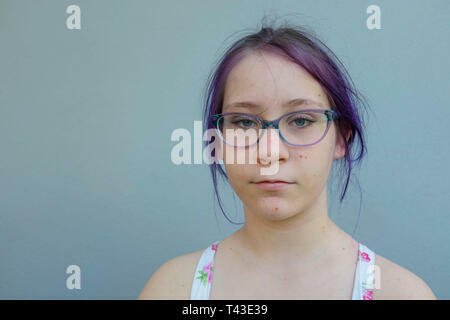 Portrait of a teenage girl with purple hair and prescription glasses and attitude against a grey wall. 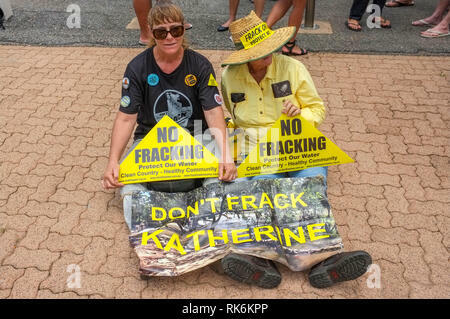 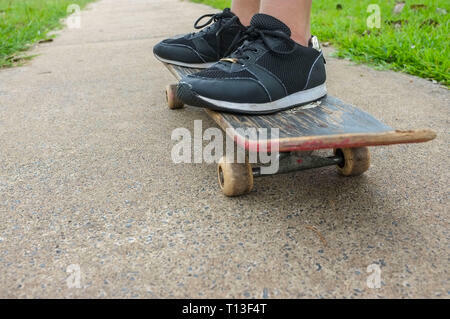 Unrecognisable teenage girl sitting on a skateboard. 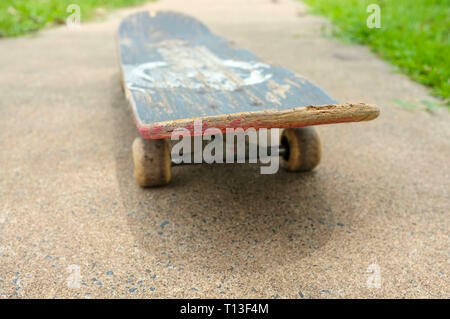 closeup of a skateboard going towards the camera, low angle view. 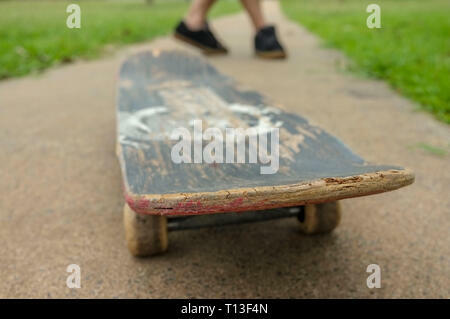 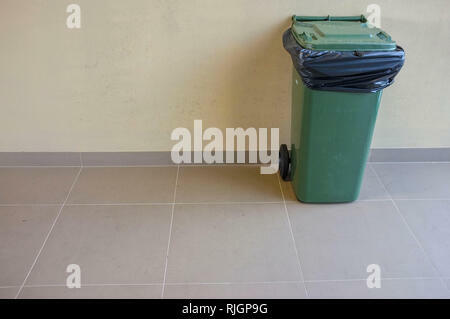 Closeup of a person sitting on a skateboard. 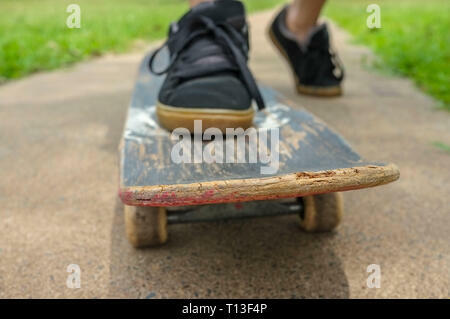 feet running behind a skateboard. 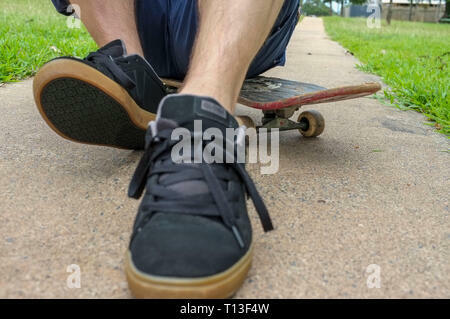 Closeup of a skateboarding person, low level view. 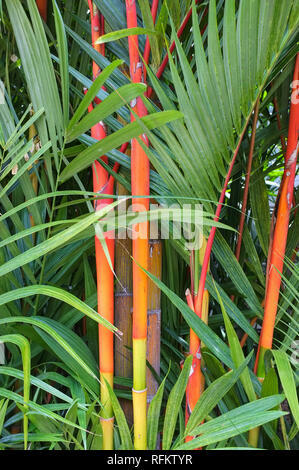 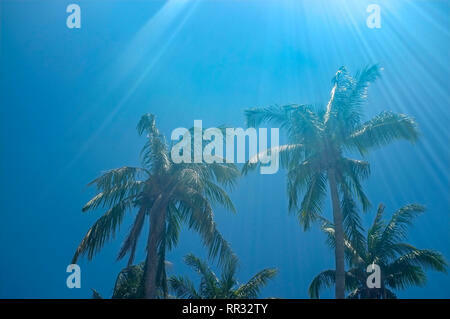 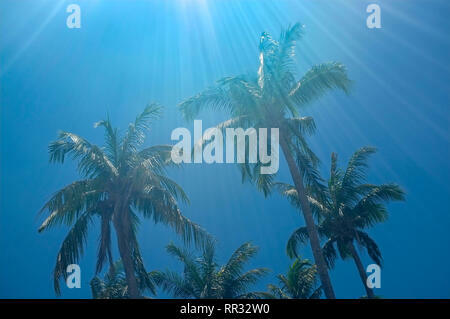 Palm trees against a blue sky with sun flare. 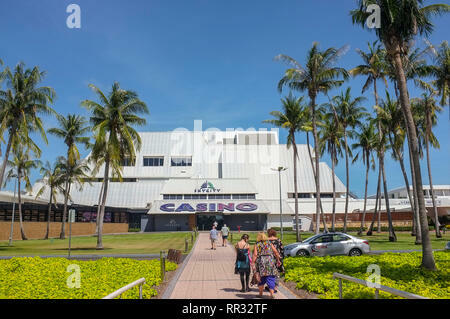 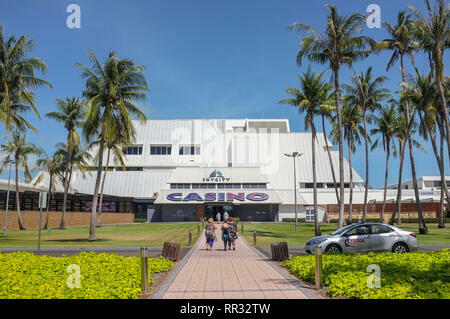 Skycity Casino in Darwin, Northern Territory, Australia. 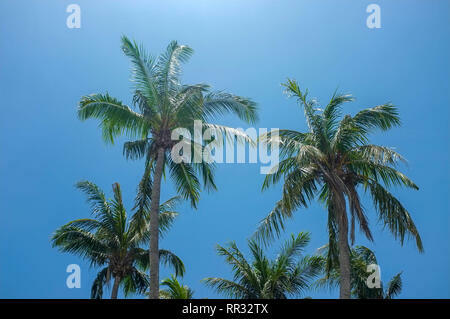 Palm trees against a blue sky. 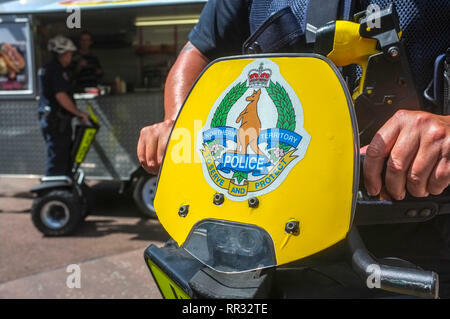 Northern Territory police officers on Segway personal transporter in the Smith Street Mall in Darwin, Northern Territory, Australia. 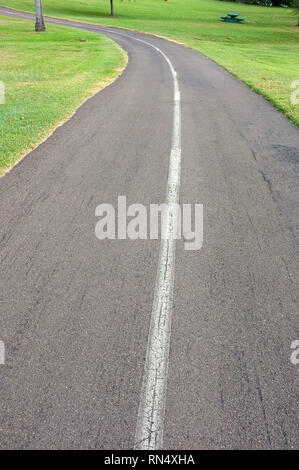 Walking and cycling track along East Point, in Darwin, Northern Territory, Australia. 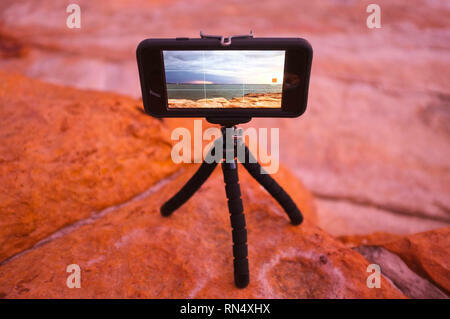 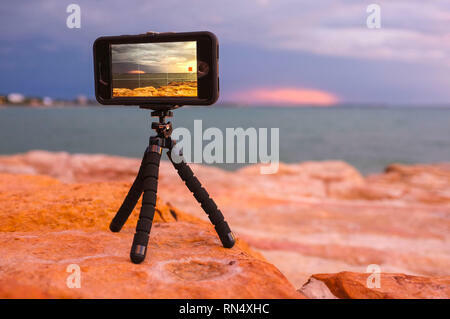 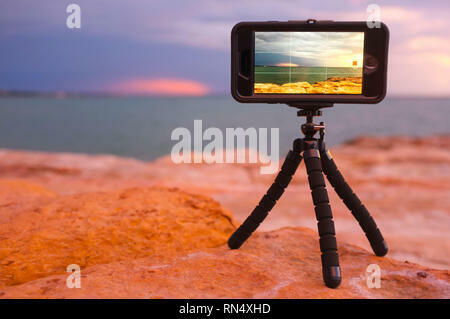 Mobile phone on a mini tripod recording a time lapse at East Point in Darwin, Northern Territory, Australia. 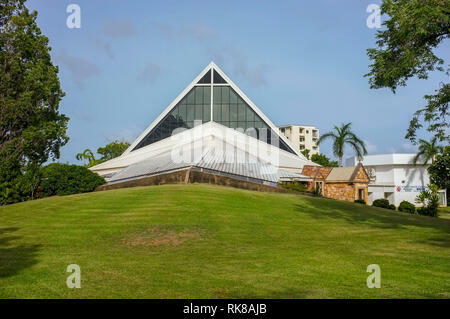 Christ Church Cathedral in Darwin, Northern Territory, Australia. 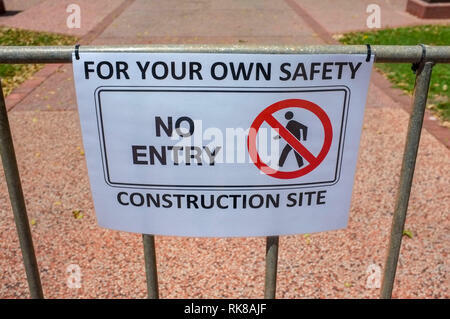 A No Entry Construction Site sign. 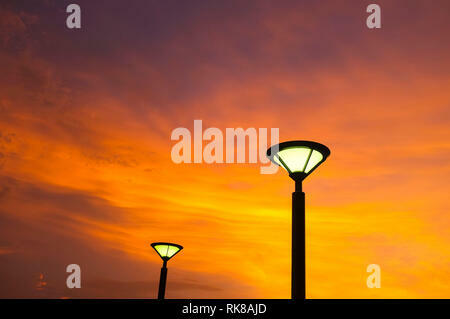 Street lights against an orange sky at sunset. 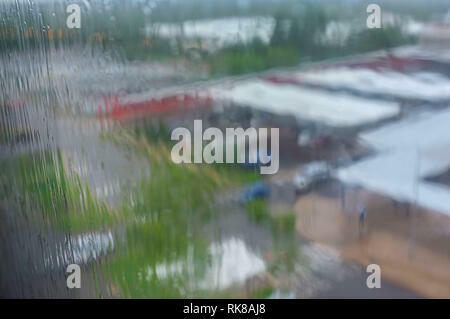 Monsoonal rain seen through a window in Darwin, Northern Territory, Australia. 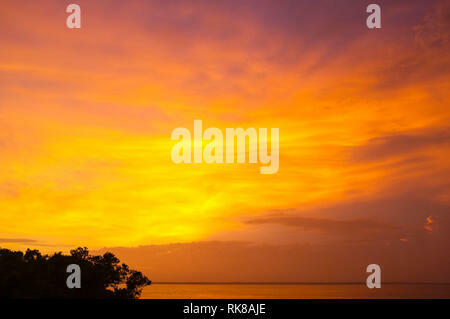 Orange sunset over Darwin Harbour in Darwin, Northern Territory, Australia. 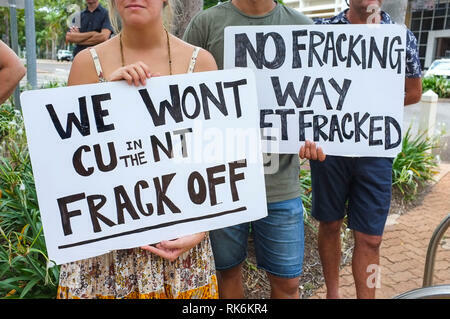 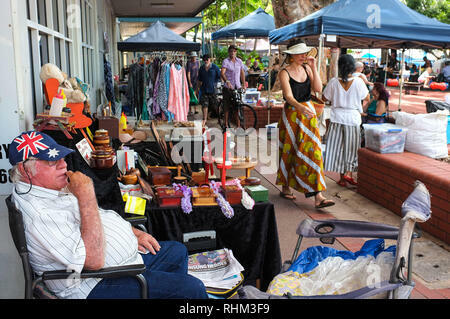 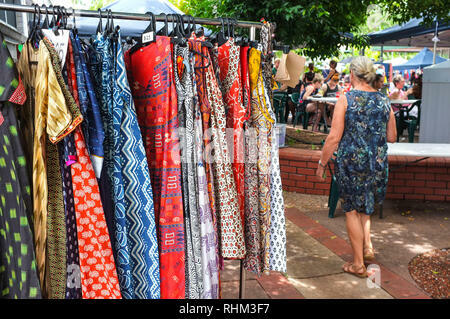 People enjoying the Nightcliff Market in Darwin, Australia. 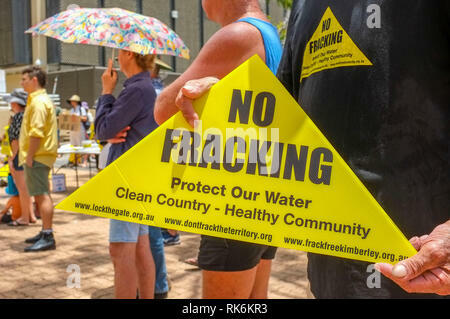 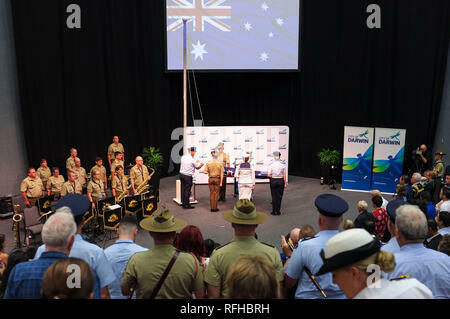 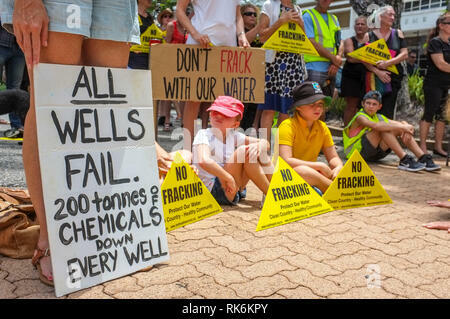 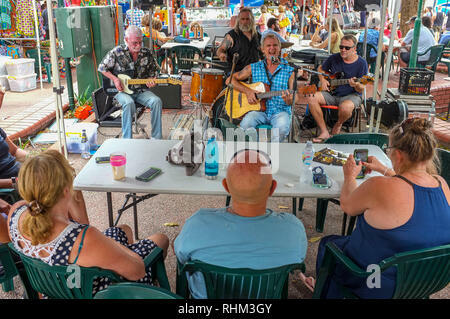 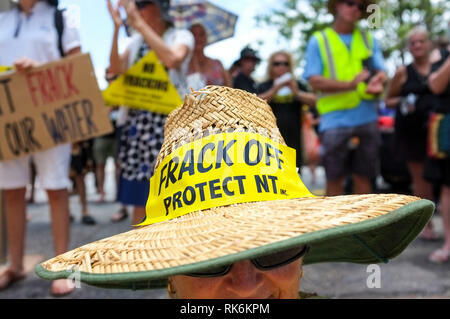 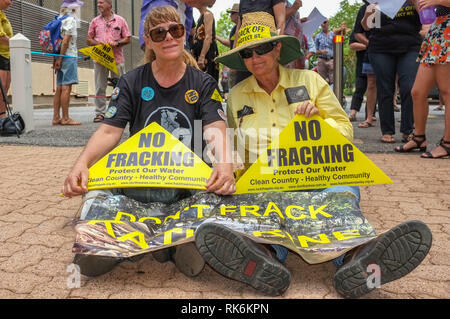 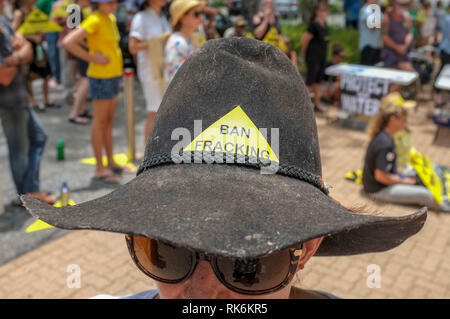 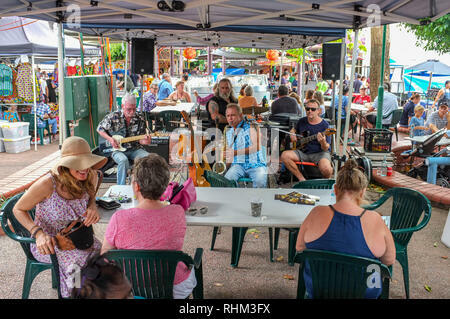 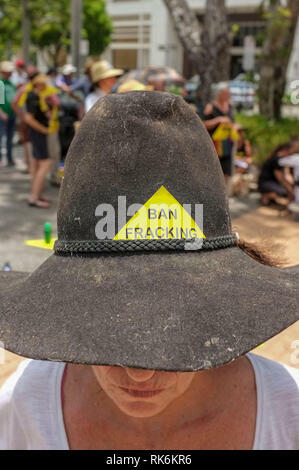 People listen to a band playing live music at the Nightcliff Market in Darwin, Australia. 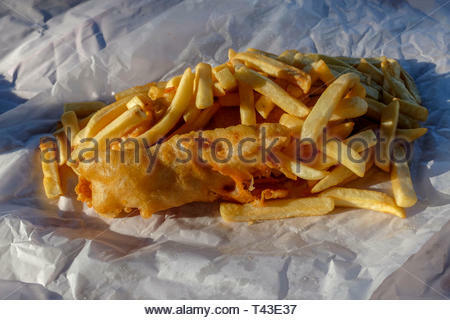 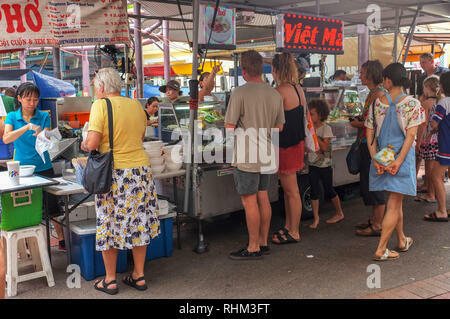 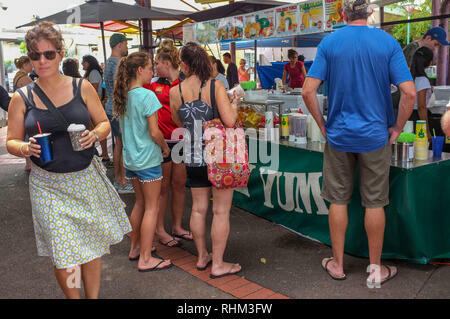 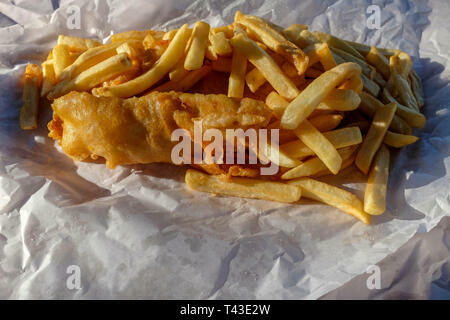 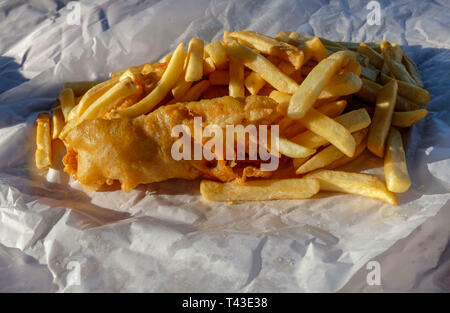 People enjoying and buying ready to eat food, at the Nightcliff Market in Darwin, Australia. 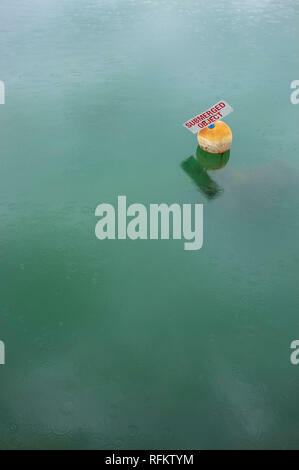 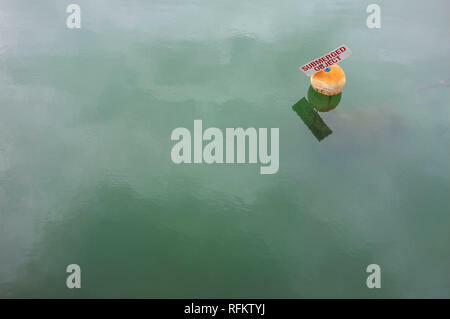 A buoy with the words Submerged Object, written on it to warn boats of a danger. 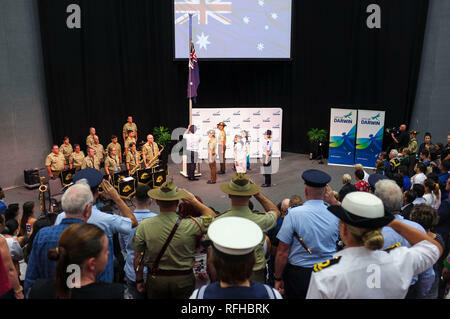 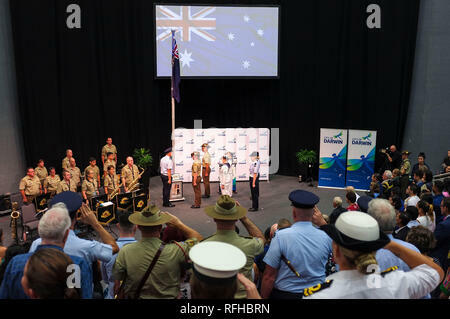 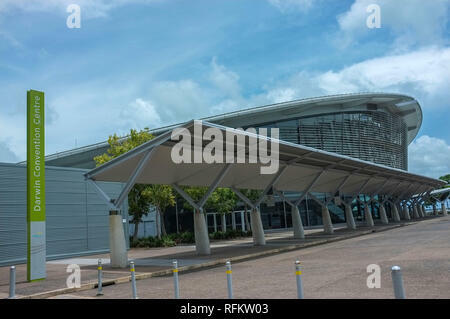 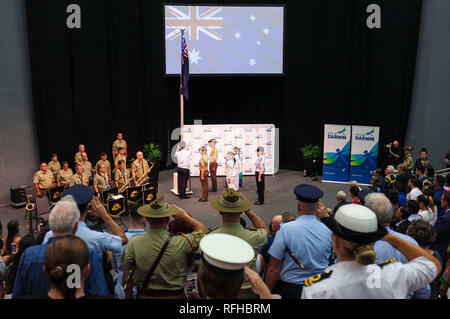 Darwin Convention Centre in Darwin City, Northern Territory, Australia. 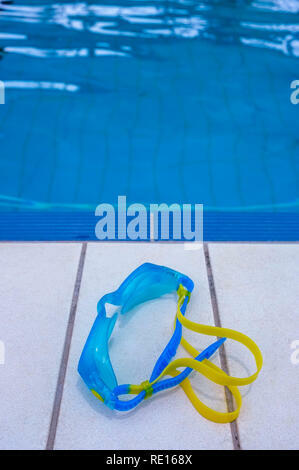 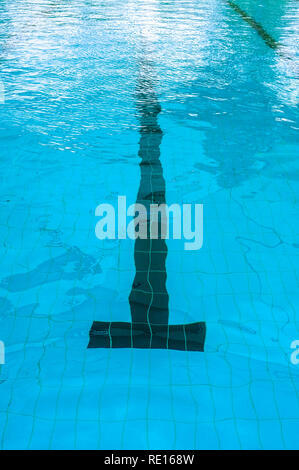 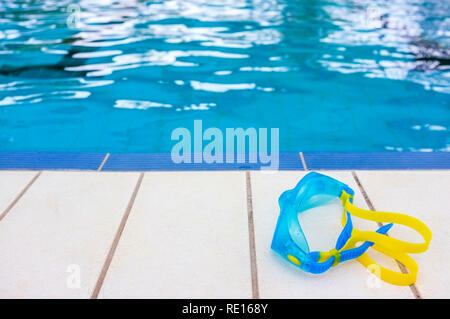 Swimming Goggles on the edge of a swimming pool. 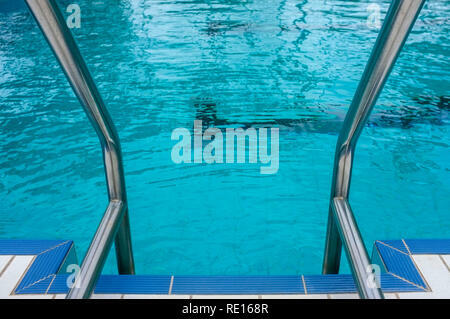 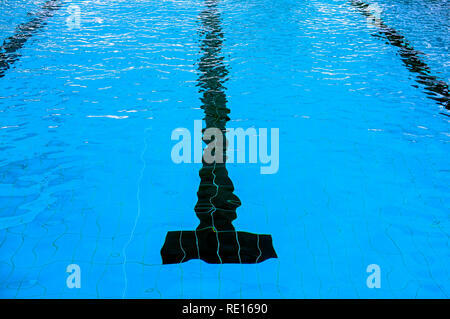 Swimming line in a swimming pool. 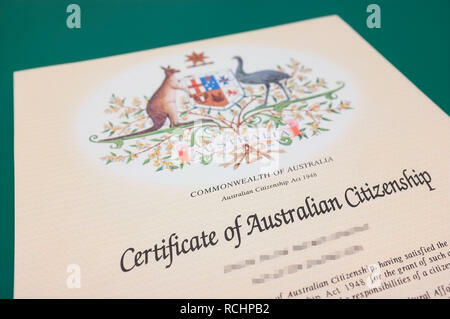 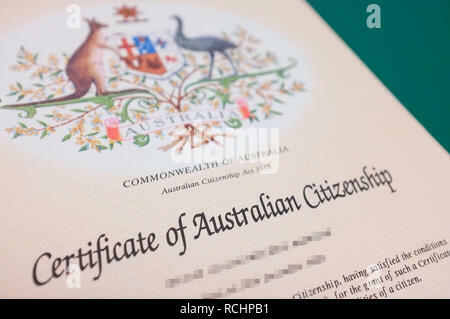 Detail of a Certificate of Australian Citizenship with pixelated private information. 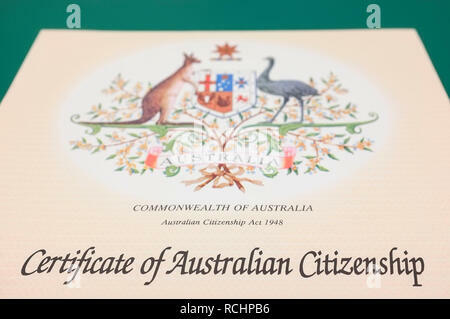 Detail of a Certificate of Australian Citizenship. 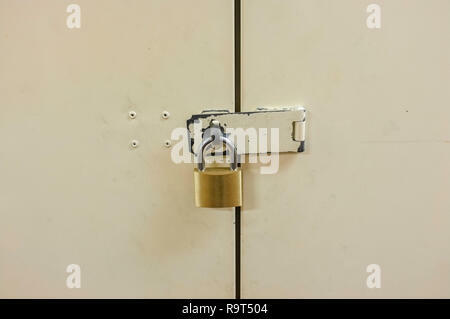 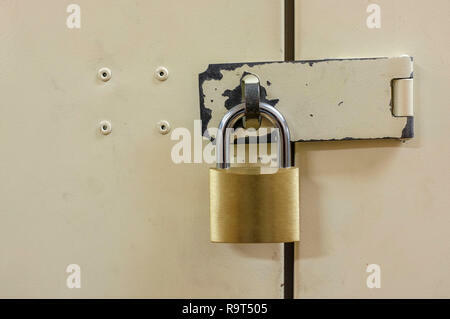 Padlock on closed metal door. 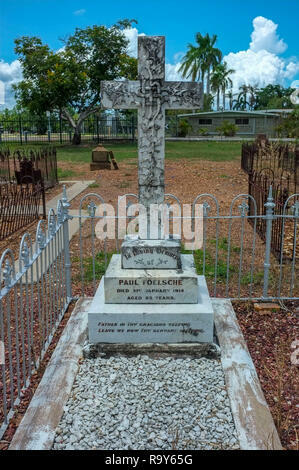 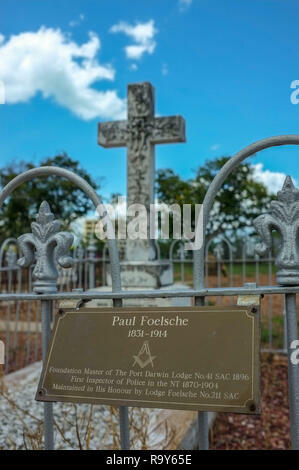 Grave of Paul Foelsche at the Pioneer Cemetery formerly called Palmerston Cemetery in Darwin city, Northern Territory, Australia. 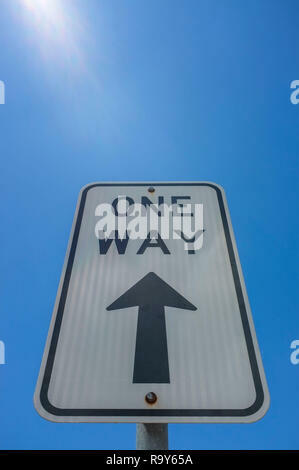 One Way sign pointing toward a blue sky, with sun flare. 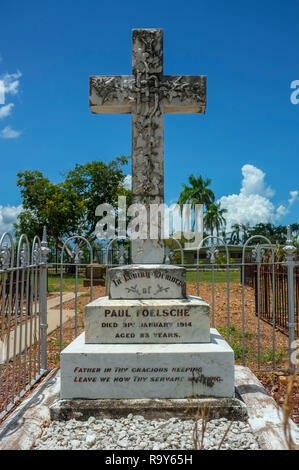 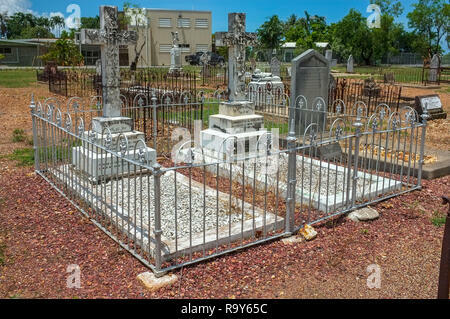 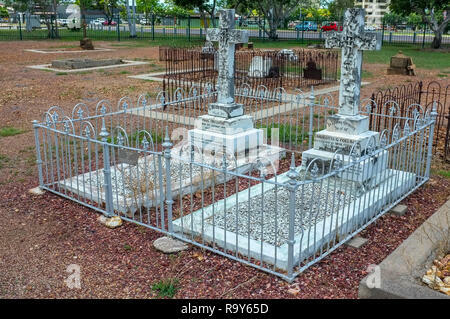 Grave of Paul Foelsche and wife Charlotte at the Pioneer Cemetery formerly called Palmerston Cemetery in Darwin city, Northern Territory, Australia. 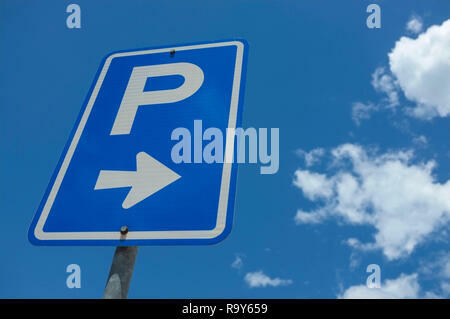 Parking sign against a blue sky and white clouds. 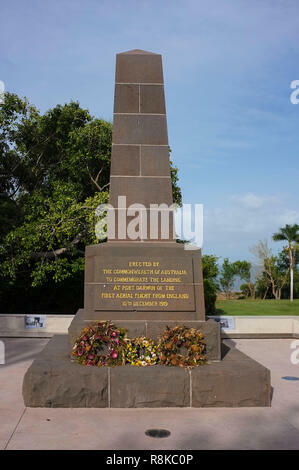 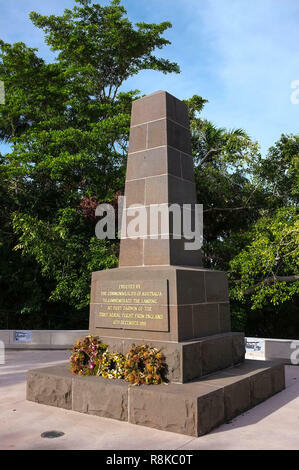 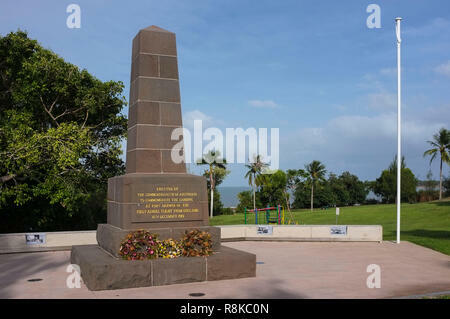 The Great Air Race Memorial in Fannie Bay, marks the point where the first aerial flight from London England to Darwin Australia landed. 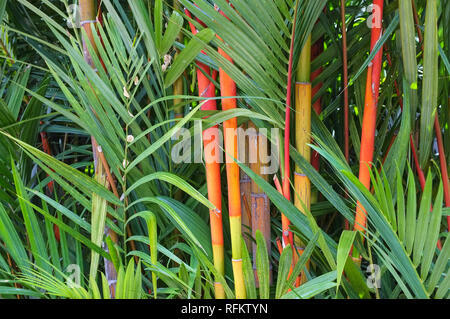 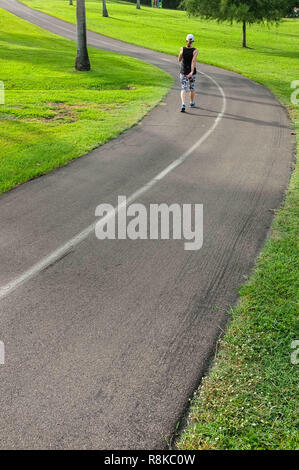 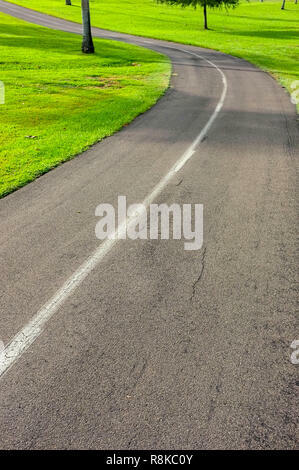 Man jogging on the cycling and walking track in Fannie Bay, Darwin, Northern Territory, Australia. 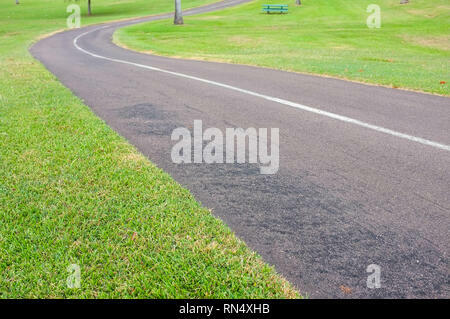 Cycling and walking track in Fannie Bay, Darwin, Northern Territory, Australia. 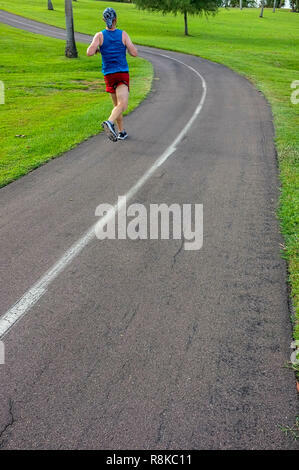 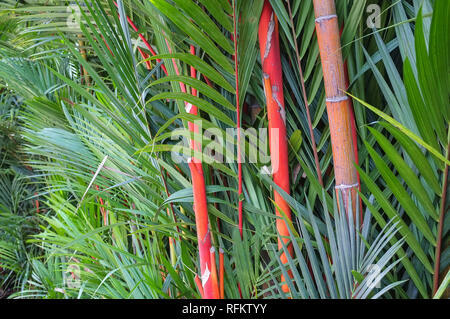 Woman walking exercising on the cycling and walking track in Fannie Bay, Darwin, Northern Territory, Australia. 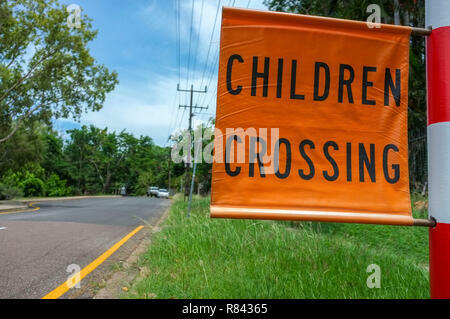 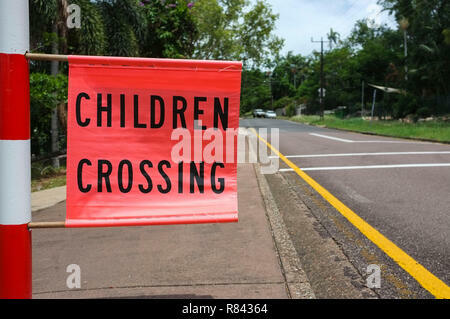 Children crossing flag along a road in a school zone, in Darwin, Australia. 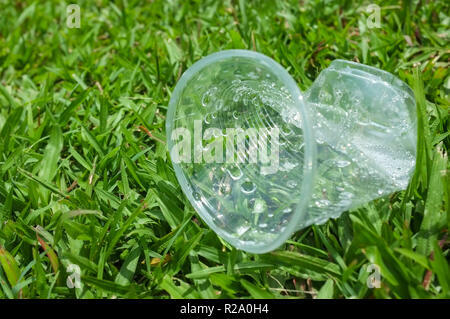 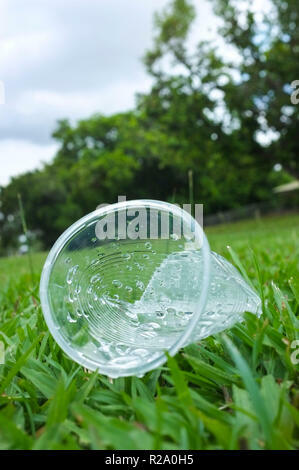 Discarded single use plastic cup in laying in grasse. 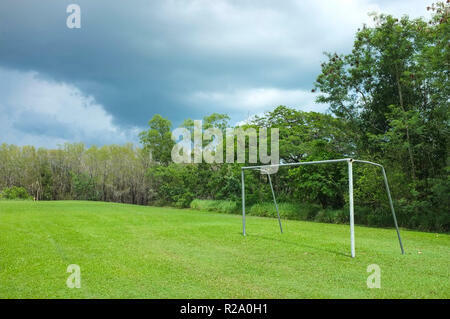 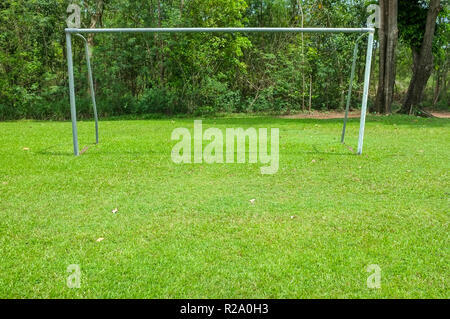 Soccer goal under a stormy sky. 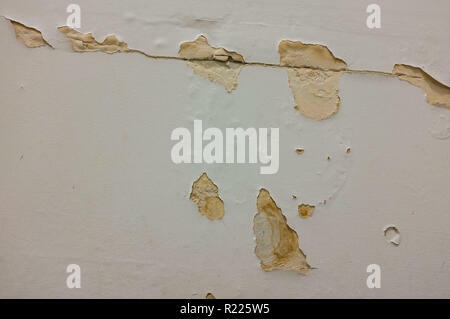 Cracked damaged paint on a wall.